*All players, and coaches plus their spouse/significant other are guests of the CSH Diamond Club. If paying here, by credit card, there will be a $1 convenience fee added to your payment. *All players, and coaches plus their spouse/significant other are guests of the CSH Diamond Club. If paying here, by credit card, there will be a $1.50 convenience fee added to your payment. MAY 10TH, FROM 6P-9P at Arrowhead Golf Course, 10580 Sundown Trail, Littleton, CO 80125. 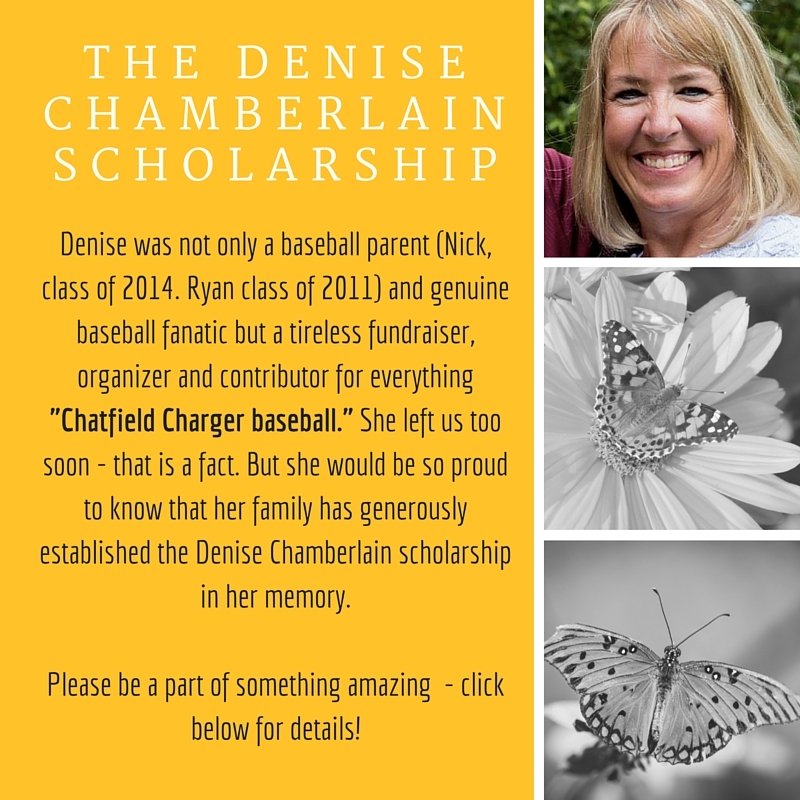 MAY 13TH, FROM 6P-10 P at Arrowhead Golf Course, 10580 Sundown Trail, Littleton, CO 80125.
WHO: ADULTS ONLY - All friends and family of Chatfield Charger Baseball are welcome! There will be a cash bar as well: $5 beer, wine and well drinks. Bingo prizes will be in the form of gift cards of varying amounts for each game. We will feature different styles of play: frame, down, blackout...The harder the game, the higher the winning gift card value! Also, we will announce winners of our RAFFLE at Bingo night as well so come join us! PLEASE RSVP AND PAY ENTRY HERE. WHEN: February 10, 2018, Check-In at 6 p.m., Games from 6:15 – 9:00 p.m.
Plus a gift card for each winning team member! ALL proceeds support Chatfield Baseball!